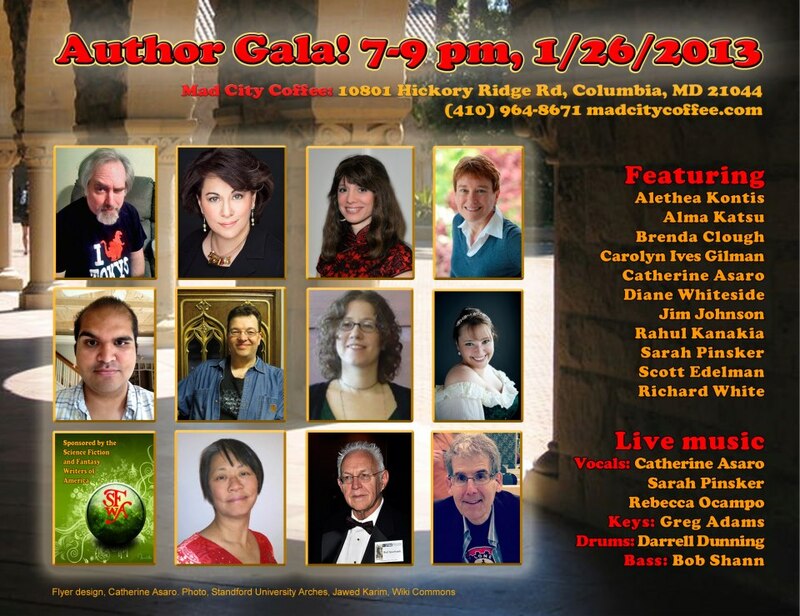 Here’s the official flyer for the Jan 26th SFWA event at Mad City Coffee in Columbia, MD — if you’re in the area, I hope you’ll join us. I promise to have some HERO swag! This entry was written by Princess Alethea and posted on January 18, 2013 at 3:56 am and filed under appearances. Bookmark the permalink. Follow any comments here with the RSS feed for this post.